These interface cables allow you to connect a Jeti receiver to your flight simulator. 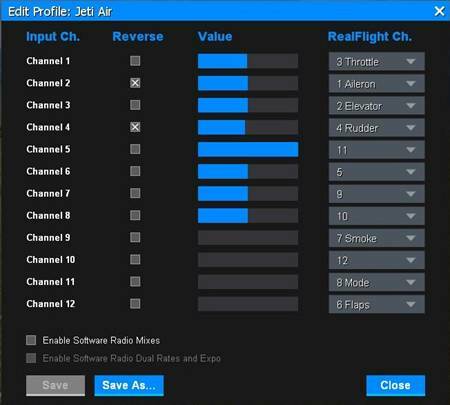 With this setup you can now use your Jeti transmitter to wirelessly control your flight simulator. 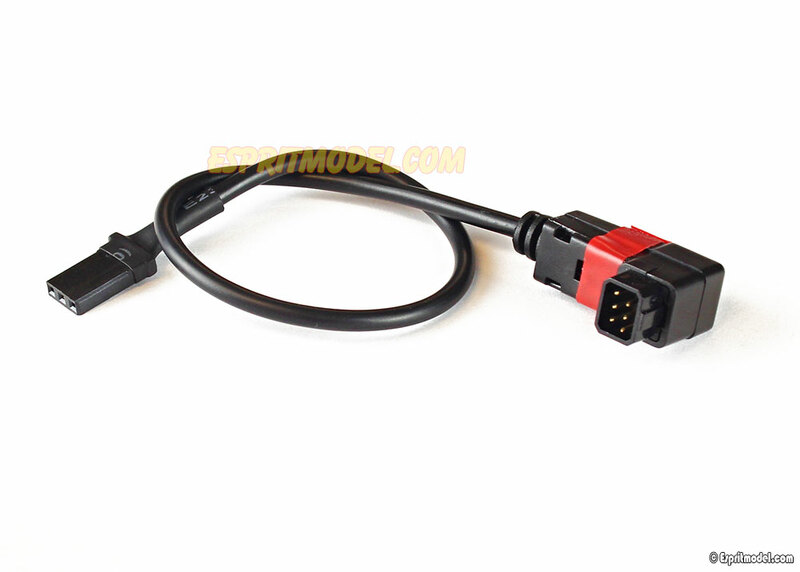 Select the square connector to interface with traditional RealFlight. 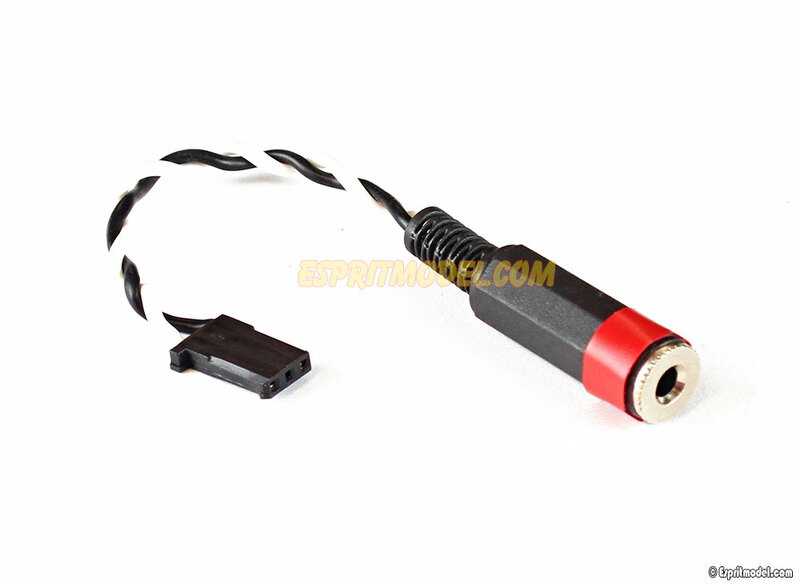 Bind your receiver to the transmitter. With the receiver powered go to Main Menu on your radio and select Model. In the Model menu, go to Device Explorer. Once in Device Explorer, click on your receiver. Change the Serial Link to PPM Positive. 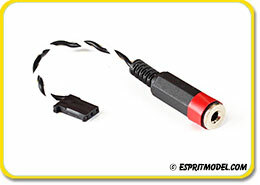 Connect Simulator Interface Cable to the appropriate port on your receiver for PPM output. Connect the other end of the cable to the back of the Interlink Transmitter (Included with Simulator). 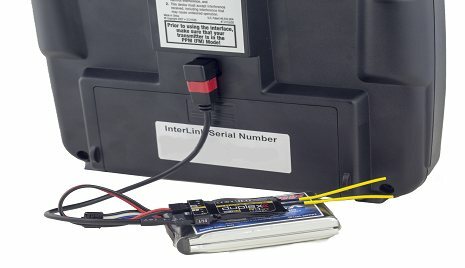 Make sure that you have plugged the simulator interface cable into the appropriate port on the receiver and that the battery is plugged into an open port on the receiver other than the EXT port. 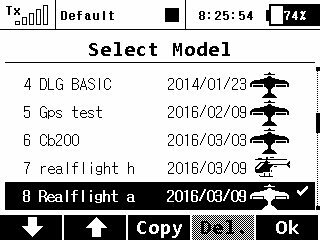 Run Realflight and under Simulation, click on Select Controller. Choose JR in the bottom box and click on edit to create a profile. 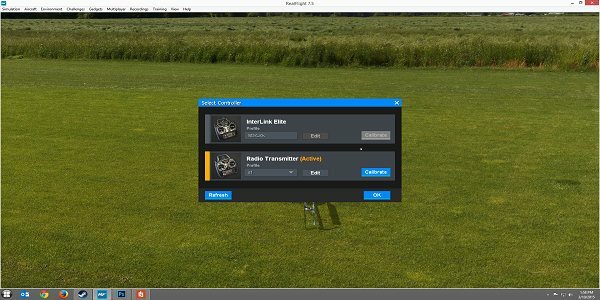 Make sure to create separate profiles for helicopters and airplanes in both the software and in the radio. The profile in the software should look like this for the Airplane!!! The profile in the radio should look like this for the Airplane!!! 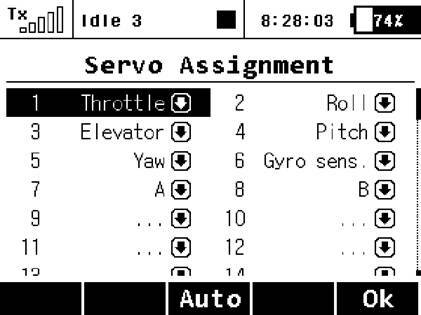 The profile in the software should look like this for the Helicopter!!! The profile in the radio should look like this for the Helicopter!!! Make sure that when setting up the radio in the simulator software, the box labeled "Enable Software Radio Mixes," is not checked. This will allow you to set up your radio as you would normally for flying. 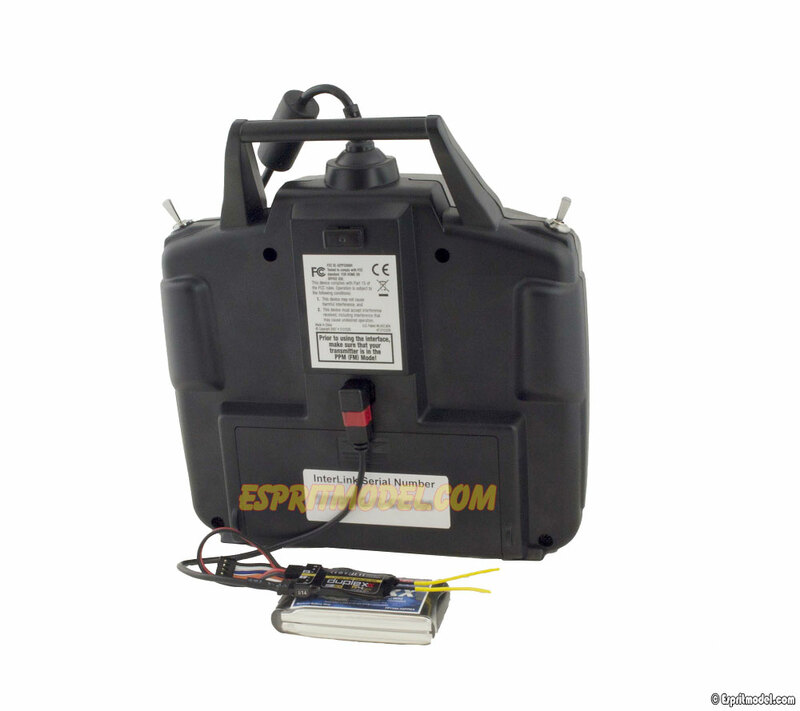 This includes things like idle up and throttle hold for helicopter and dual rates/exponential for airplanes. 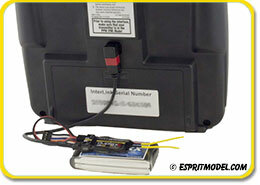 If you have followed these directions, you should now be able to fly your simulator using your Jeti DS/DC transmitter.